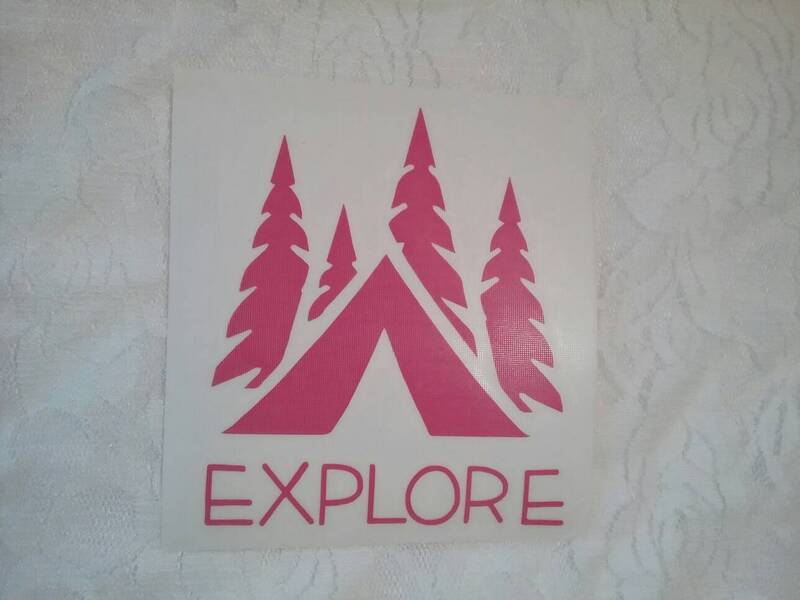 Explore the wilderness and Camping decals are perfect for any adventure lover, and you can put all that on your car or anywhere you choose with one sticker. 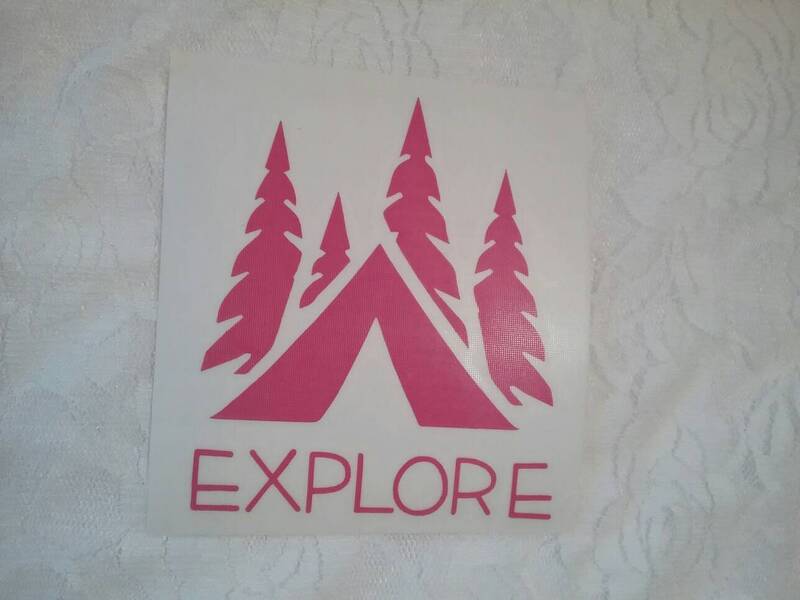 This Explore window decal features pine trees and a tent. 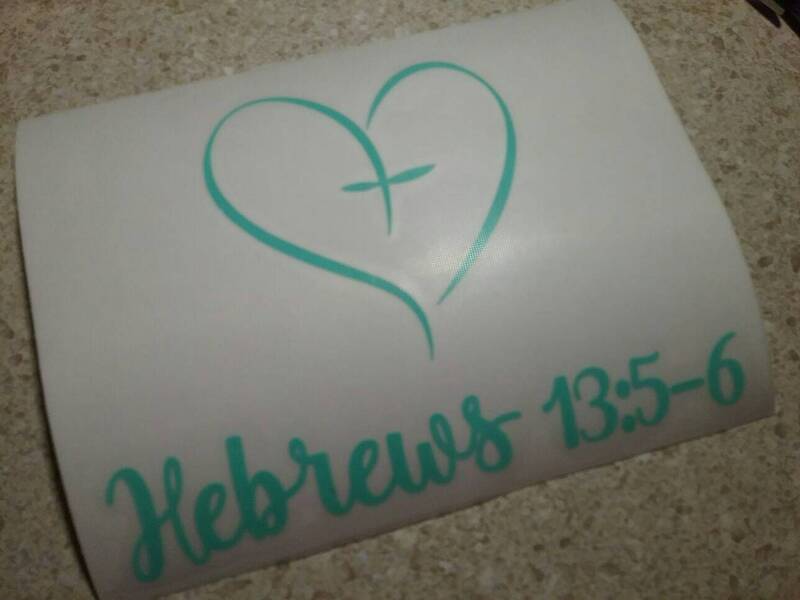 This permanent vinyl decal be added to any clean dry surface. It is permanent, and not recommended for walls. Please select color you would like. If no color selected, Decals will be White. This listing includes 1 high quality permanent sticker. If you are looking for more, please contact me. 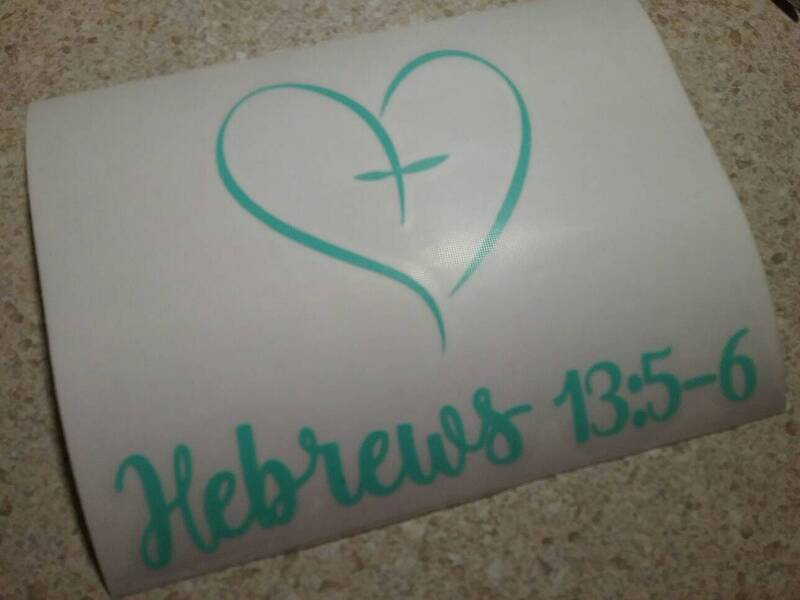 If you would like a custom design please contact me. 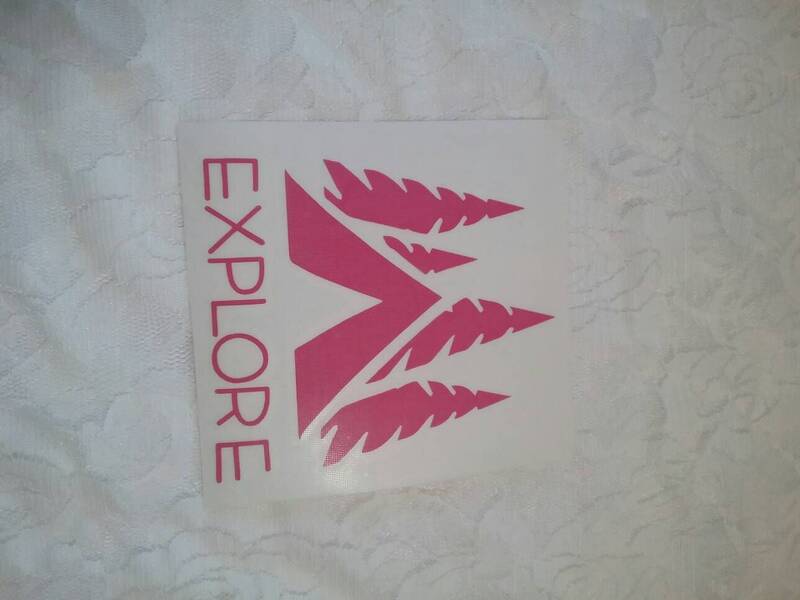 Decal stickers include 1 Decal- Explore with Pine Trees and a Tent pictured above in Magenta. Measurements: 5" x 5" If you need another size please contact me. 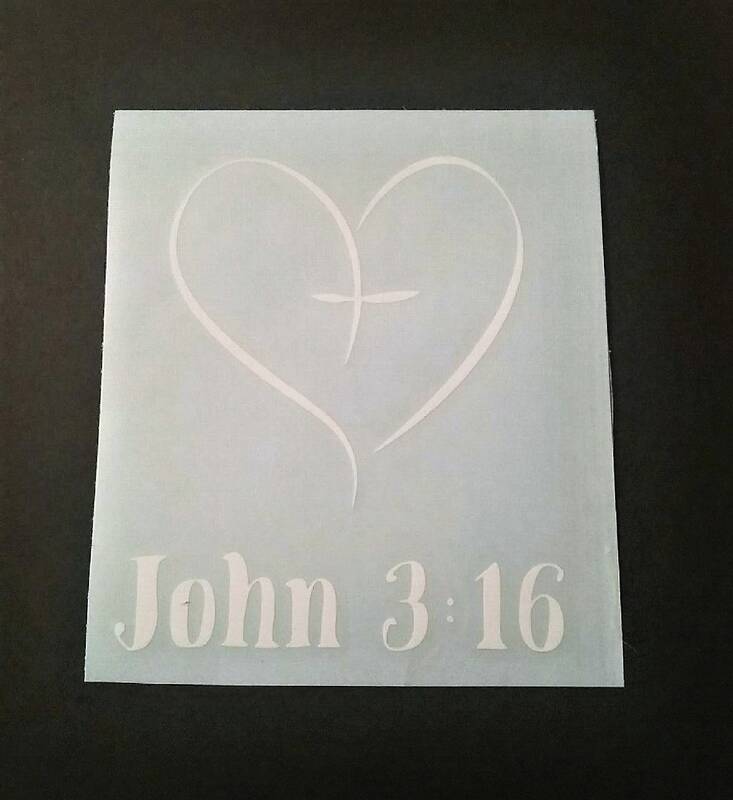 Listing includes decals only. No cars will be shipped with an order.